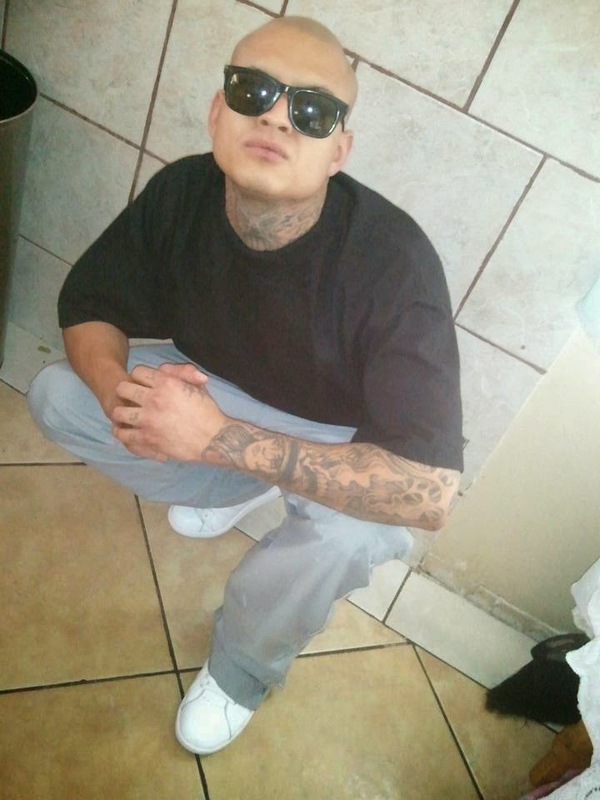 Arizona Prison Watch: ASPC-Winslow/Kaibab: Homicide of Fabian Lozano, 26. ASPC-Winslow/Kaibab: Homicide of Fabian Lozano, 26. Fabian's family reports that he was strangled to death by another prisoner at ASPC-Winslow after being denied Protective Custody three times...sounds like he fought for his life to the end. There will be a car wash to try to raise funds for Fabian's funeral expenses on Saturday, September 27 from 8am-3pm in Mesa at the corner of Mesa Drive and Broadway - there's a tire shop across from the Circle K there that will host them. Please support. He left 4 kids behind, so they can use all the help we can give them. Condolences to this young man's loved ones. If anyone knows anything about Fabian's life or death, please contact me at arizonaprisonwatch@gmail.com or PO Box 20494 Phoenix, AZ 85036. If you are Fabian's family and need help getting records from the AZ DOC or contacting an attorney familiar with suing the state, please contact me as well - I'll do what I can to help. My name is Peggy Plews. My number is 480-580-6807. 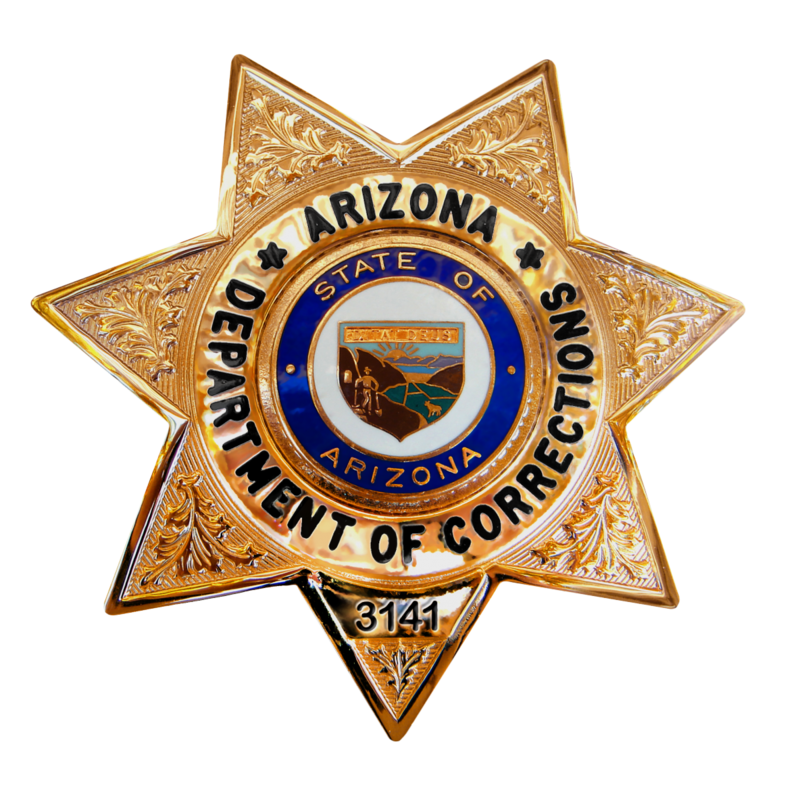 WINSLOW, (Monday September 22, 2014) – Inmate Fabian Lozano, 26, ADC #260873, was pronounced deceased on September 19, 2014. The cause of death is under investigation. Lozano was sentenced out of Maricopa County and was serving one and a half years in prison for aggravated assault. He returned to ADC custody on March 7, 2014 and was housed at ASPC – Winslow.